These four vegan restaurants are opening this year still! 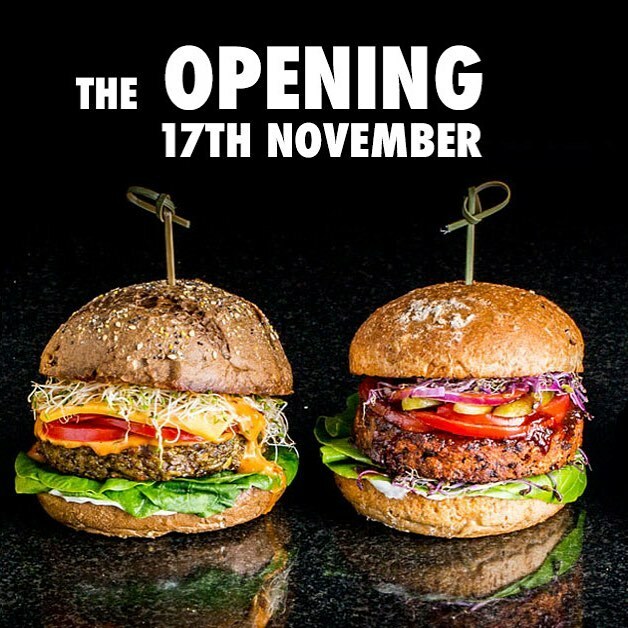 Yay these four new vegan places will open up soon! 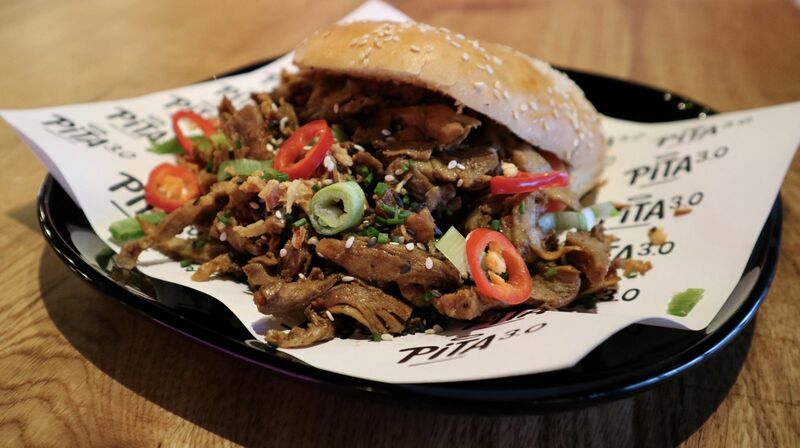 Find vegan-friendly restaurants and shops! 2014-19 VeganAmsterdam. All rights reserved.